Congratulations to our Jackie Raitt who has been accredited by the Law Society of Scotland as a specialist in Personal Injury Law. Well done, Jackie! 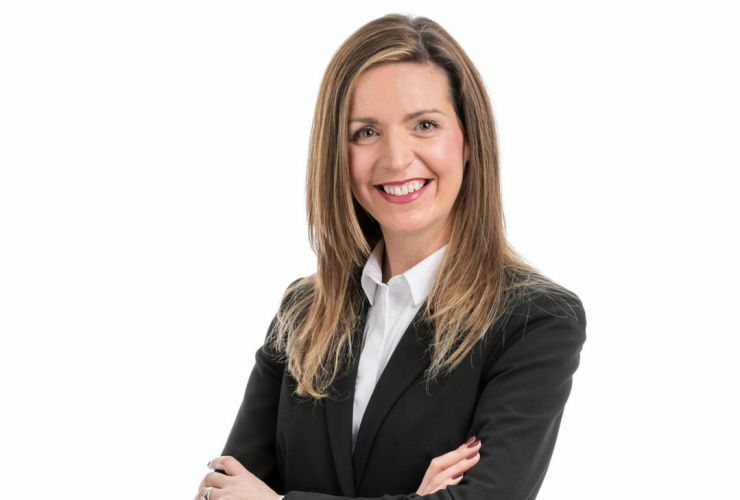 An associate based in our central Edinburgh office, Jackie has considerable experience acting for clients in both the Court of Session and Sheriff Courts, pursuing all types of employer’s liability, public liability, occupier’s liability, motor liability and medical negligence claims. Jackie’s accreditation brings the number of Law Society of Scotland accredited specialists in Personal Injury Law at Allan McDougall Solicitors to three.